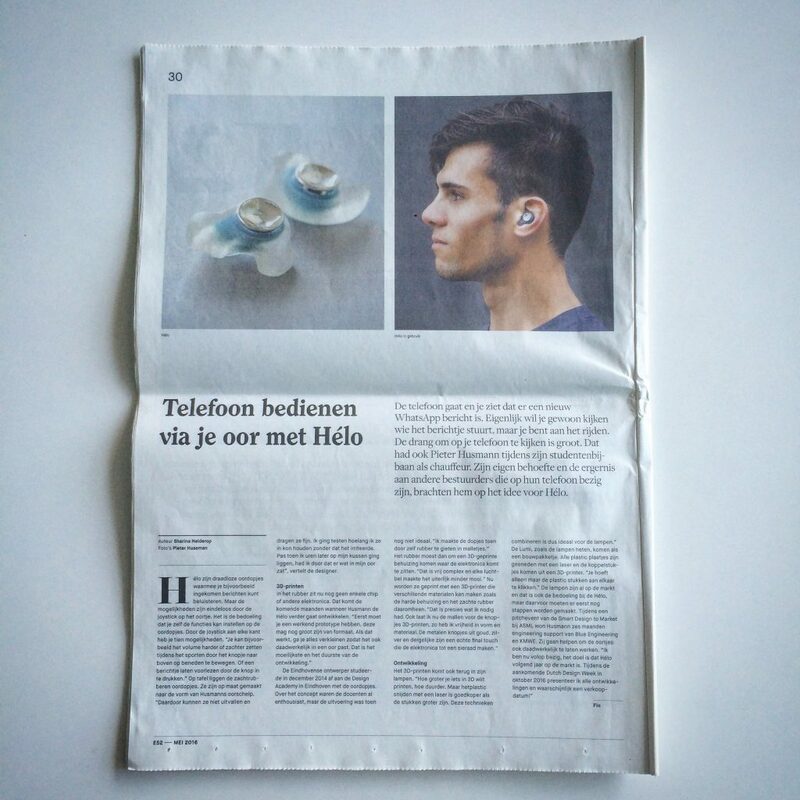 Hélo in the spotlight 📰 Found this article from while ago in E52. In the article I promised to communicate developments during the DDW in October. Exciting news is coming! Subscribe at pieterhusmann.com/project/helo/ for the newsfeed.